Says U.S. Rep. Nancy Pelosi said, "Employers cutting hours is a good thing. It then gives that person time to pursue their dreams and passions." By Joshua Gillin on Monday, December 12th, 2016 at 6:05 p.m.
Just days after winning another term as House Democratic leader, U.S. Rep. Nancy Pelosi of California was the target of a viral image that deliberately — and falsely — made it appear she said losing work shifts was a good thing for Americans. 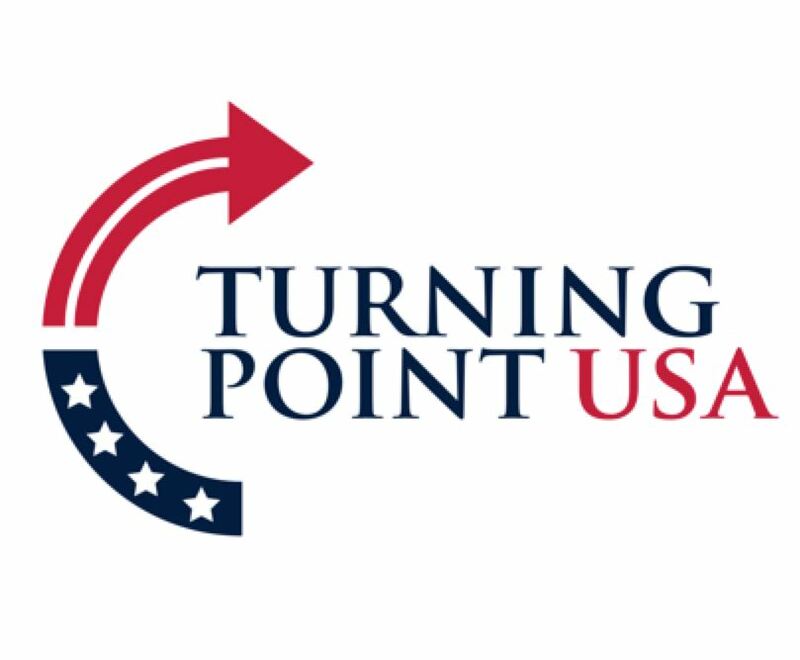 Conservative group Turning Point USA attacked Pelosi in a Dec. 8, 2016, Facebook post that showed her face next to a quote that read, "Employers cutting hours is a good thing. It then gives that person time to pursue their dreams and passions." No context is given for when or why Pelosi may have said that, and we can’t find any evidence she ever did. But the post was shared widely on social media nonetheless, including a popular thread on Reddit. It appears that the image is a misquote from a Sept. 22, 2013, State of the Union interview Pelosi gave to Candy Crowley on CNN. Not only did Pelosi not use the words being attributed to her, but the entire context of the conversation is lost. Crowley was asking Pelosi whether she had any reservations about the federal insurance exchange that was about to open for customers for the first time. HealthCare.gov was slated to debut Oct. 1, 2013. CROWLEY: "Let me ask you then about Obamacare, itself. Coming up for a big date on Obamacare, October 1, when people can begin to sign up through the marketplaces. Do you have any reservations at all? Are you worried at all? And I ask you this because you know union leaders, I mean, James Hoffa is one of those who wrote a letter to you and said Obamacare as it now stands would, quote, ‘destroy the foundation of the 40-hour work week.’ That's pretty tough from a loyal Democratic constituency." PELOSI: "Well, we're working on the issue that relates to all of these multiemployer plans, which unions are one and some are charities." CROWLEY: "Bargaining rights or otherwise risks. There's more than one employer involved in a contract." PELOSI: "More than one employer involved in a contract. And that has to be certainly clarified. There's just so much the president can do within the law. But there is some leeway to facilitate as we are in the Congress under the exchanges. So, I'm optimistic, because, we will find a path. But overwhelmingly for the American people, this is a liberation. This is life, healthy life, liberty, the freedom to pursue your happiness, which could be, follow your passion for good rather than follow your palate and be constrained by your policy. It's about wellness. It's about prevention, it's about a healthier America." So there was a discussion about employers potentially cutting hours, but at no time did Pelosi call that a good thing. What she did say was that the launch of HealthCare.gov was a good thing for Americans, because they would no longer have to stay in a certain job just to keep their insurance coverage. It’s a talking point Pelosi had used before, and was attacked over before. It also was misrepresented the same way in 2013. Pelosi spokeswoman Caroline Behringer confirmed that the House minority leader did not say the words attributed to her. "It is something we saw spread on the internet, but has no basis in reality," Behringer said. A viral image quoted Pelosi as saying, "Employers cutting hours is a good thing. It then gives that person time to pursue their dreams and passions." This attack first came up in 2013, right before the federal insurance exchange opened. It looks to be a misquote based on a CNN interview, in which Pelosi was asked about employers potentially cutting workers’ hours to avoid having to buy them health insurance. Pelosi responded that Obamacare still "liberated" Americans, because workers had an option for affordable insurance beyond having to stay with an employer for the coverage. Those people would then be free to find a job they liked better and still be covered, she said. The image not only puts words in her mouth, it deliberately twists the meaning of what she really said. We rate it False. Published: Monday, December 12th, 2016 at 6:05 p.m.